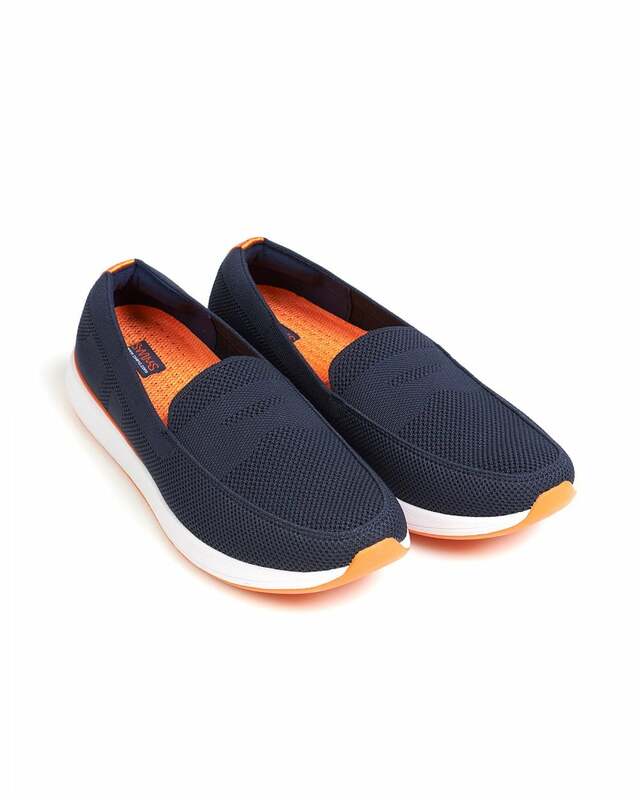 Versatile, these super comfortable sneakers mix elegance and a sporty flair. An injected pylon mid sole offers unparalleled comfort and support, allowing you to get the best out of your feet during the day. A branded sole shows off both the playfulness and detailing of the label. Wear with jeans or track pants for the athleisure look.